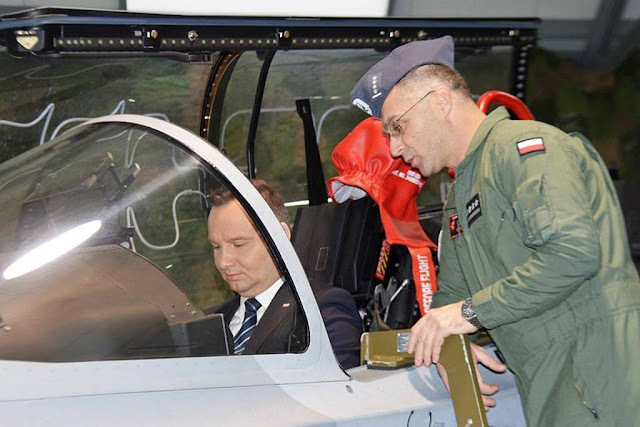 Leonardo welcomes Polish Bielik M-346. Warsaw, 28th November 2018 - Leonardo is proud to welcome the Polish Bielik trainer to the M-346 family. "Fly across Poland and laud the Polish pilot’s name, bring glory to the Republic of Poland - I name you Bielik." 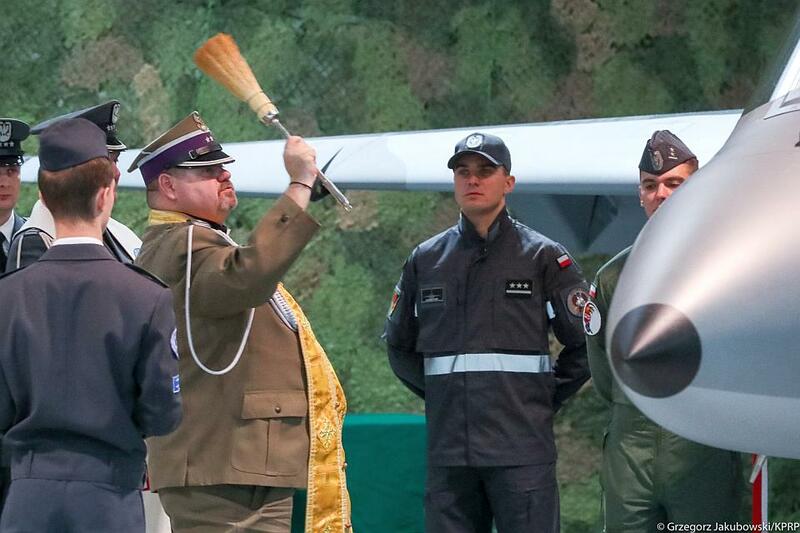 With those words, the Polish First Lady solemnly christened the M-346, which serves in the Polish Air Force. The ceremony, which took place in the 4th Training Aviation Wing in Dęblin on 24th November, was attended by President Andrzej Duda, the Superior of the Polish Armed Forces and representatives of the Polish Air Forces, National Security Bureau and Leonardo. With heritage and expertise in military pilot training, Leonardo’s M-346 is the most advanced jet trainer aircraft available on the market and the only one specifically designed to prepare pilots to fly next generation aircraft. The M-346 is in service with the air forces of Italy, Singapore, Israel and Poland. 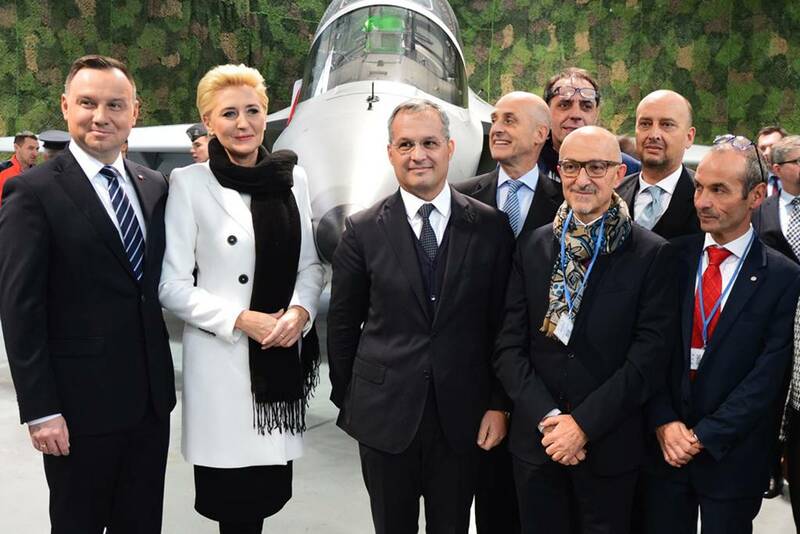 Thanks to the capabilities of the M-346 platform including the Embedded Tactical Training Simulation and its advanced Ground Based Training System, Leonardo’s M-346 Integrated Training System guarantees a significant reduction in cost to qualify an Air Force Cadet as combat ready on a latest generation fighter.